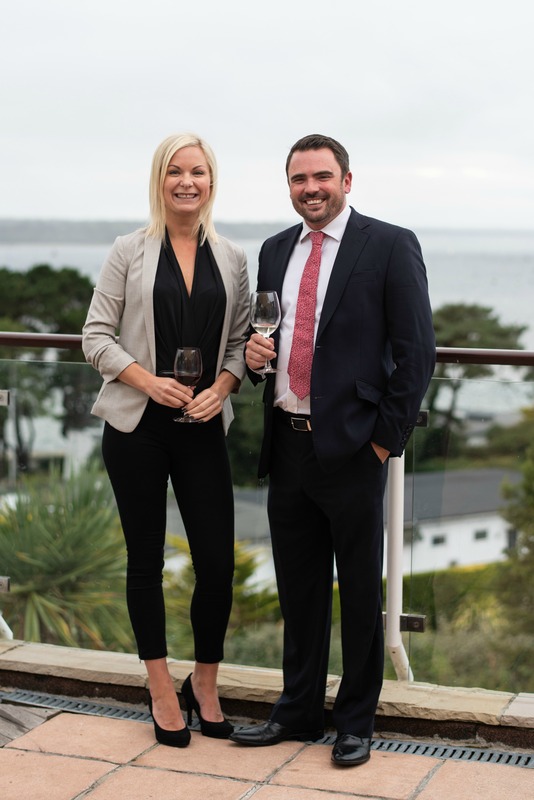 IT consultancy, QuoStar, and leading legal recruitment firm, ASH Elite, have today announced details of the 2019 Dorset Legal Awards. After a highly successful inaugural year, which saw over 200 nominations from across 25 Dorset firms, the Awards have returned for the second year running to bring together the best legal professionals in the region. The 15 categories this year will cover firms and teams of all practice areas and sizes. Individual awards celebrate the very best in legal achievement, with categories including: ‘Rising Star of the Year’ and ‘ Partner of the Year’. This year also sees the introduction of three brand new categories, to recognise the variety of talented firms in the region; ‘Law Firm of the Year 1-49 Employees’, ‘Law Firm of the Year 50-99 Employees’ and ‘Law Firm of the Year 100+ Employees’. Following a Launch Party on Thursday 6th September at Harbour Heights in Poole, the awards are now open for entry. A full list of categories and criteria can be viewed on the Dorset Legal Awards website. The Awards will be judged by a core panel of legal and business heavyweights. Including, Dr John Knowles, former chairman of DEK, who will be returning to the awards, joined by Darren Slade, Business Editor at The Bournemouth Daily Echo. Joining for the first time will be Sue Warnock, Head of Law at Bournemouth University and Ian Scott, former partner and Senior Adviser at Ashurst LLP. The winners will be announced at a prestigious black-tie awards dinner on 1st March 2019 at the Bournemouth International Centre and will play host to over 300 legal professionals in the region.